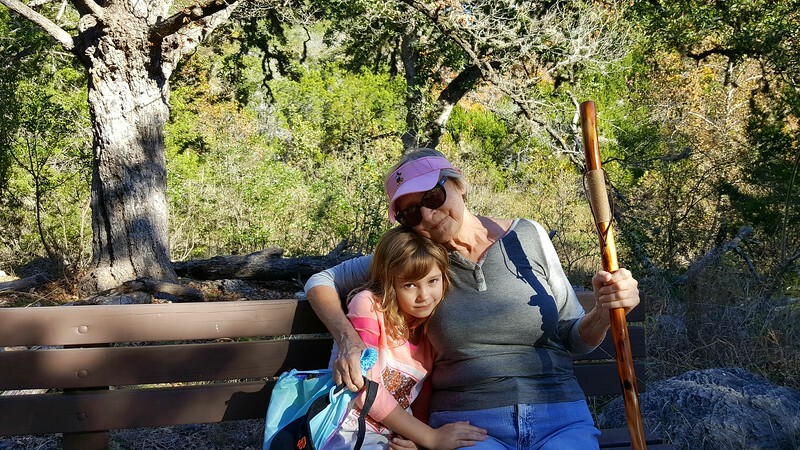 During our visit to see Nana in Leakey, we hiked one of the trails at Lost Maples on Wednesday, November 23, 2016. We also stayed on the river walk in San Antonio on November, 26, 2016. This was the day after the lights on the trees were lit.